LendingClub vs. Prosper: Which Lender is Better? Prosper and LendingClub can help you get the funds you need, but which P2P lender is right for you? Read on to discover the strengths and weaknesses of each. Quick: when is the last time you needed money beyond what a paycheck provided? Life happens, and sometimes it can be difficult to afford. While almost everyone has been in that situation, not everyone handles it the same way. Some people seek out quick-cash options like payday loans, but these have high interest rates and can actually make your financial situation worse. Some go to banks, but that takes a lot of time—time you may not have to waste. A good alternative to either of these is peer-to-peer lending. If you need to borrow money, whether for an unexpected emergency or to get your business off the ground, you'll need to seek out a loan. Traditionally you may go to your bank, but that can be a time-consuming process…and often pointless. Banks aren't known for lending money for just any reason. So what's a safe, reliable alternative? We've listed our picks for the 8 best places to get a personal loan before, but it's also worth looking into peer to peer lending. 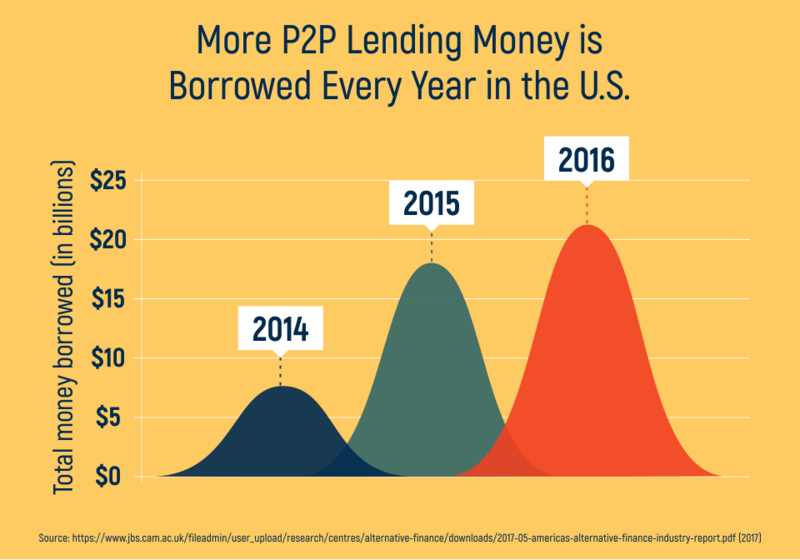 Peer to peer, or P2P lending is backed by everyday investors instead of major financial institutions. Although peer-to-peer lenders were not federally regulated when they first appeared on scene, they are now required to register with the Securities and Exchange Commission. This provides a level of security and peace of mind that borrowers did not have before. However, despite this regulation, not every state allows peer-to-peer lending. You'll need to check with each peer-to-peer lender to find out whether your state allows them to operate. Before you decide to use peer to peer lending, you should understand the pros and cons of the service. Peer to peer loans usually have a lower, fixed APR than traditional loans like mortgages or credit cards. Peer to peer loans can be in your account in as little as one business day after approval, compared to weeks for traditional loans. Most peer-to-peer loans are easier to apply for, with short online forms rather than requiring a visit to the bank and a long interview. Peer to peer loans range from as little as $1,000 to as much as $35,000. The loans can have higher than normal interest rates if you have bad credit. If your credit score isn't high enough, you may not qualify for a peer-to-peer loan. Missing a payment can affect your ability to receive future loans, and lenders make individual decisions on whom to invest with. Because the FDIC doesn't support peer-to-peer loans, any losses you receive cannot be recovered—although they can be filed on your taxes. Peer to peer lending can be tremendously useful, provided you use it correctly. According to a 2014 Federal Reserve report, peer-to-peer loans were most commonly used to consolidate debt and lower interest payments. Credit card payoffs and home improvement expenses were the next two largest uses. That said, "buying your way out of debt" could be risky. While consolidating your debt into a single payment can help reduce interest payments and have significant short- and long-term effects on your credit score, if you don't fix the behaviours that put you into debt in the first place, you'll end up in the same situation. Other risks involve the same threats that come with any loan. If you borrow more than you can reasonably afford to pay back, you may find yourself trapped in an endless cycle of minimum payments and high interest rates. You should also keep an eye out for hidden fees that may cost you more than you had planned to pay, as well as illegitimate offers meant to steal your identity. However, Prosper and Lending Club, the two companies we're reviewing in this article, are both trustworthy sites. Getting a loan from Prosper or LendingClub begins in much the same way as traditional lending. Online, you’ll fill out a form with your information, how much you want to borrow, the purpose of the loan, etc. After this, you're assigned a "risk grade" that is based on your credit score. 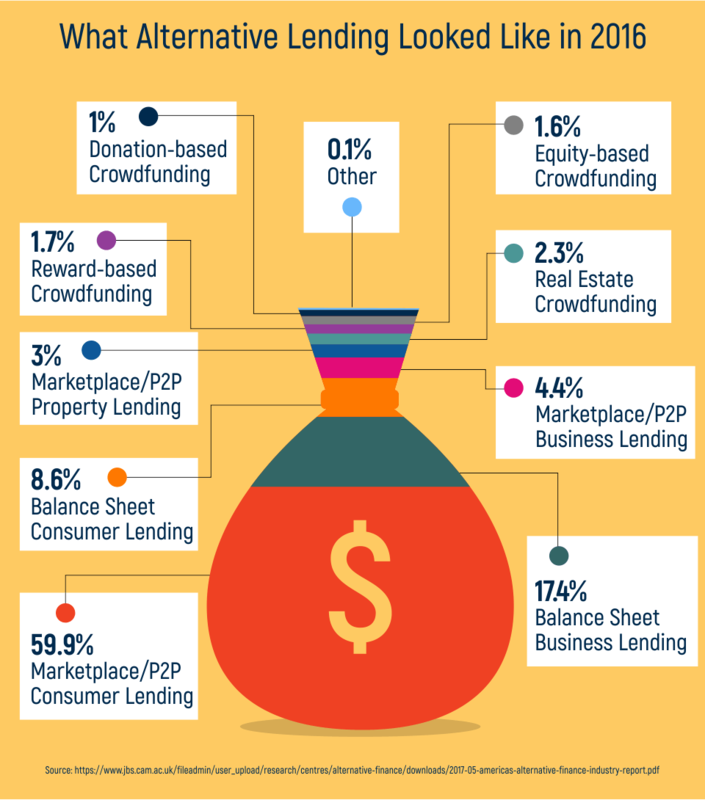 This helps investors determine how much funding they wish to provide you. Those with higher credit scores are more likely to receive funding than those with lower credit scores. Your application on a lending site won't affect your credit score. However, the traditional factors still apply: your credit usage history, income, repayment period, and other elements will determine how likely you are to be approved. You'll be able to check the rates you're eligible for before continuing with the process. Checking your rates does not affect your score, and viewing your offers will give you enough information to decide whether you want to proceed with the loan or not. You might not qualify for a peer-to-peer loan if you don't meet certain criteria. First, you need to have a decent credit score. The minimum score is 640, although most users have a score at least 60 points higher. While there is no minimum gross income requirement, the majority of Prosper borrowers generally have a higher than average income and use Prosper for business loans. Likewise, there is no minimum credit history, but most borrowers have several years of credit history to refer back to. 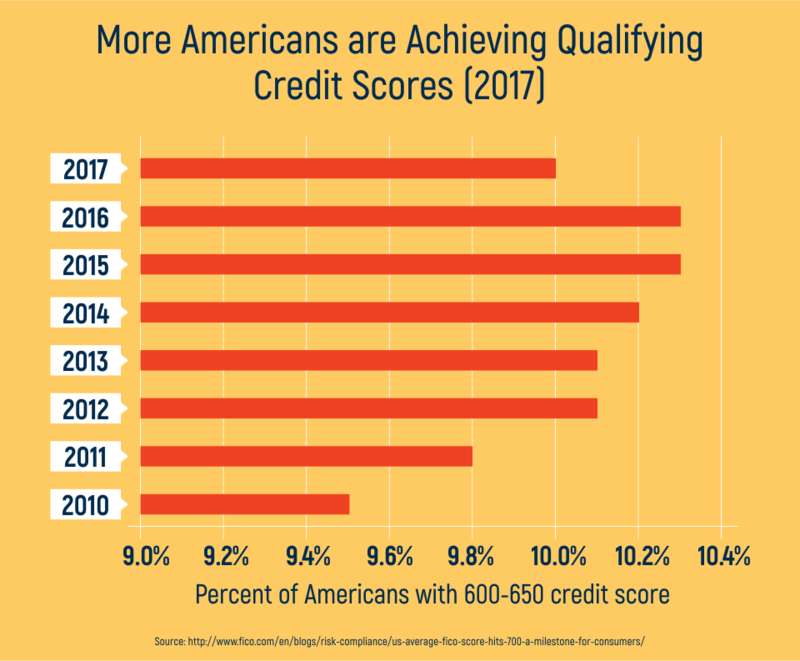 One point of contention for those struggling to pay off credit cards is the debt-to-income ratio requirement; you can only have a 50% ratio, excluding your mortgage, in order to qualify. If you're using more than half your available credit, you won't be able to borrow from Prosper. Trying to improve your credit score is a smart move, whether you're looking for a loan or not. While Prosper is aimed at those with higher incomes, LendingClub is available to people who might not make quite as much and have lower credit scores. LendingClub will lend to people with credit scores as low as 600. However, your interest rates will likely be higher with a score this low. You should also be wary of too many recent hard credit inquiries, as these could affect your score and send it plummeting farther. Another requirement is that you have a debt-to-income ratio that is a maximum of 50%. That means if you have $1,000 in available credit, you should not be using more than $500 of it. Another requirement is that you must be employed and able to demonstrate, if not necessarily prove, your income. While it isn't necessarily a requirement, missed payments on your credit report can severely hurt your chances of being approved. While peer to peer lending operates with different rules than traditional lending, that doesn't mean credit score isn't still an important factor. One of the main requirements for both LendingClub and Prosper is a certain credit score: 640 and 600, respectively. That said, your credit score won't be affected by viewing the potential loans available to you. Soft inquiries leave no record on your credit report, although if you decide to go through with the loan, it will make a hard inquiry on your report. However, it can sometimes be worth it. If you have a high usage ratio, your credit score might be hurt more than an inquiry would affect it. Many peer-to-peer lending sites have tools that help you evaluate the impact paying off a certain amount of debt would have. Use these tools to determine if borrowing enough to consolidate your credit card payments into a single payment would improve your score enough to make the potential loss of a few points due to an inquiry worth it. It's also a good idea to consolidate if you're struggling to make payments on time, as a missed payment can have longer lasting effects than an inquiry. However, credit score does not play as large a role as it does in traditional loans. Because peer-to-peer lending is decided on an individual basis by the investor, they may decide to overlook a poor credit score and take the risk of investing anyway. One of the most important things to consider when taking a loan is the interest rate. If you're unable to pay on time, the interest rate will be applied to your overall balance and can result in significant penalties and additional payments. LendingClub's rates are based on a "loan grade" you're assigned when you sign up. The loan grade is from A to G, and the better the grade, the lower your rates. Here's what it comes out to. The length of the loan will also affect the rates, and different loan grades carry different origination fees. There are a few other fees associated with LendingClub you should be aware of, including Unsuccessful Payment Fees, Late Payment Fees, and Check Processing Fees. Prosper uses a similar loan grade system as LendingClub, with the following interest rates. The average interest rate of a traditional loan, at the average US credit score of 699, is 13.5% to 17.5%. While higher credit scores will mean lower interest rates, the rates are lower on average. High-risk borrowers from peer to peer lenders face drastically higher rates. For example, the "HR" grade from Prosper carries an interest rate of 31%. On the opposite end of the spectrum, borrowers with excellent credit scores have extremely low rates—as low as 6% in some cases. 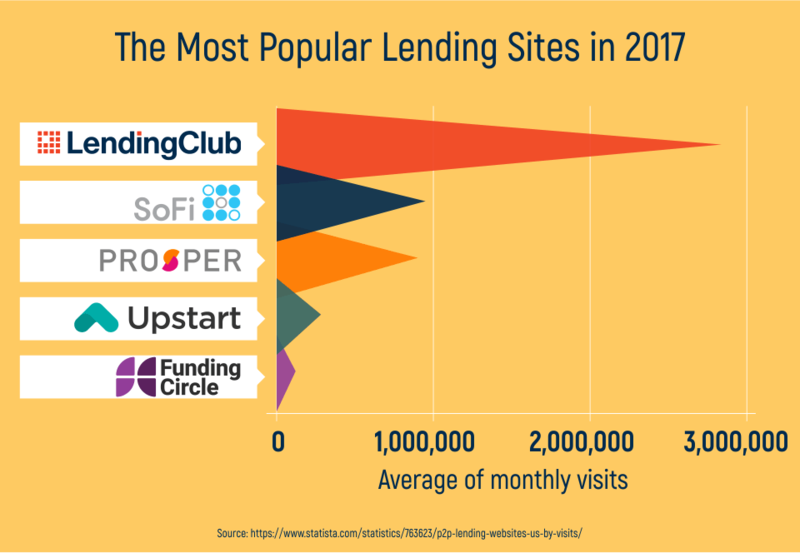 LendingClub and Prosper are two of the highest rated peer-to-peer lending networks out there. While they come highly recommended, it's important that you understand the upsides and downsides to investing with them. Solid history of delivering on their promises. Well-known for its customer service. Provides larger loans than many other P2P lenders. Multiple investment accounts to choose from, including individual, joint, trustee, corporate, custodial/minor, and IRA. Investors have seen 99.9% positive returns. Minimum credit rating is 660, which is higher than many other peer-to-peer networks. APR isn't always the best available rate. Fewer personal loan types to choose from than competitors offer. Investor fees charged to any investors in the company. One of the lowest starting APR rates. OAt least 92% of its employees have invested into the company. Legal documentation and SEC paperwork is available on the website. Loans are only available in 36-month or 60-month terms. Doesn't have the best track record for customer service. Website can be difficult to use. One important thing to understand about these two companies is the limits on their loans. Prosper loans range from $2,000 to $35,000. While this is more than enough for someone taking out a personal loan for smaller expenses, it isn't quite enough to springboard certain businesses off the ground. This would require seeking multiple loans from multiple lenders, or taking out a traditional business loan. LendingClub is better suited to personal loans, as well. The lower limit for a loan from LendingClub starts at $1,000, while the upper limit is $40,000. Taking a loan of any sort, especially if you're already in debt, can be a scary prospect. However, peer to peer lending can actually be a useful tool to get out of debt if you use it correctly. Imagine this scenario: you have $4,000 in debt on one credit card, then $2,000 on another and $500 on a third. The interest rates are killing you, and the monthly payments barely touch the principal. A personal loan from a peer to peer website could completely free you of those payments and consolidate them into a single amount. 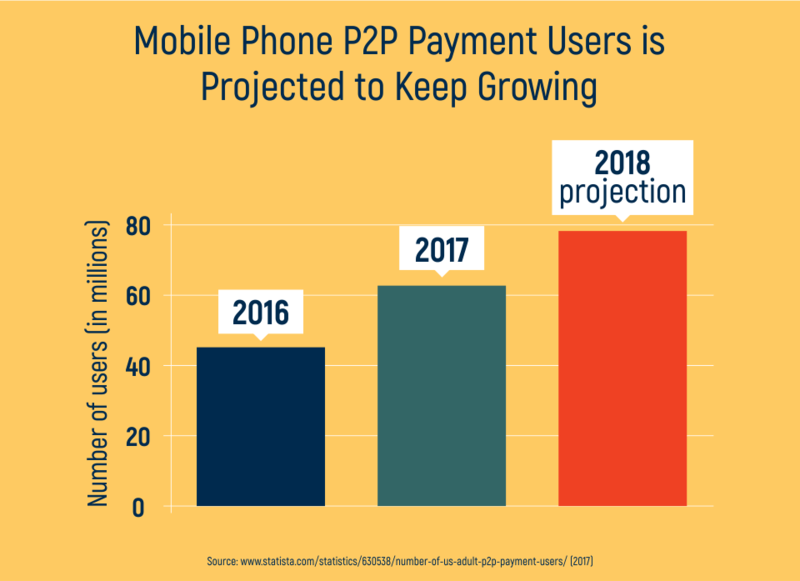 On the other hand, you would need to stay on top of your payments to the peer-to-peer lender lest you fall into the same trap all over again. Do you need to consolidate debt? Maybe even purchase an engagement ring? Whatever your reason, evaluate the two lenders we've listed here and look at their strengths, weaknesses, and pros and cons before you make a decision. Smart financial choices can secure your future.